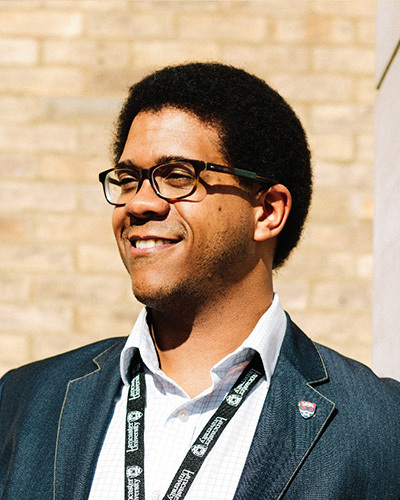 Joshua Sendall is Lancaster University’s Research Data Manager. Providing systems, information, guidance and training that enables effective management of research data throughout the research lifecycle. Safeguarding the long-term value of research data for validation of scholarly claims and reuse. Joshua is an advocate for open research practices and paradigms.